For the production of aluminium extrusion profiles, we have partners in Asia, building state-of-the-art aluminium extrusion presses ranging from 5 to 150MN press capacity. 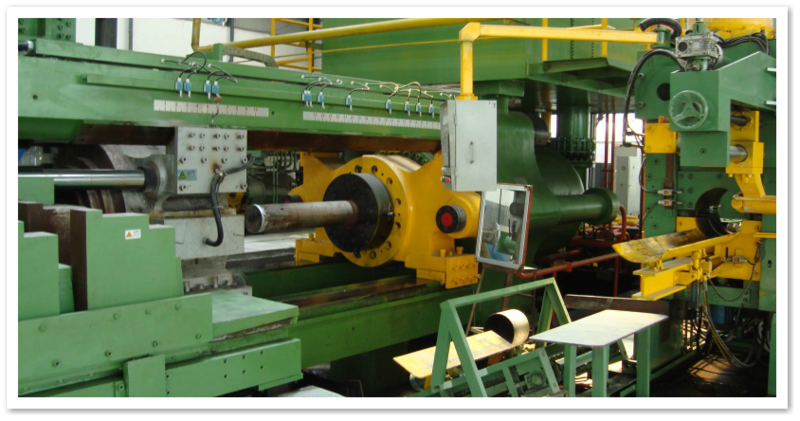 Complete production lines including billet heaters, die furnaces, run-out tables, cutting machines and artificial aging furnaces can be built according to the Client’s specification. We select our equipment partners based on their experience, the number of reference installations and their innovative power and proven quality.